Alfred Adler was born in Vienna, Austria in 1870. Adler began his career as an ophthalmologist but later turned to general practice. His work with circus performers and individuals from lower socioeconomic statuses would lead to his ideas of organ inferiority and compensation. In 1907, Adler received an invitation to join Sigmund Freud and his Wednesday Society to discuss theory. Adler became the president of what later became known as the Psychoanalytic Society in 1910, but would later branch off from Freud and his psychoanalytic theories. Adler formed the Society of Individual Psychology in 1912 after leaving Freud’s group and began the development of Individual Psychology. The goal of Adler’s psychological movement was to bring about a more holistic way of understanding individuals. He did not feel that breaking individuals into parts was the best way to understand or treat individuals. Adler was the first psychiatrist to disregard the symbolic couch in the therapy room and favored two chairs to create a sense of equality between the clinician and the client. One of Adler’s most influential concepts is that of social interest which is viewed as one’s interest in advancing the welfare of others and finding a sense of belonging within the community. Alfred Adler immigrated to the United States in 1932 after most of his clinics had been shut down in Austria due to his Jewish heritage. He took a professorship at the Long Island College of Medicine and continued to travel the world to lecture. 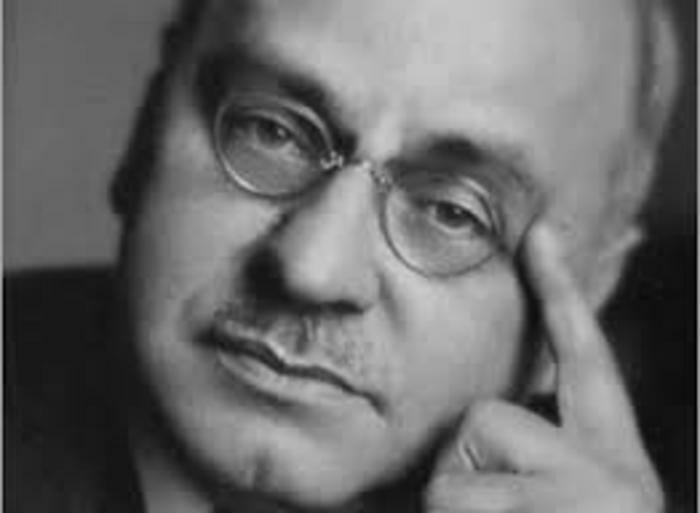 On a lecture tour in Aberdeen, Scotland in 1937, Alfred Adler died from a heart attack. This video speaks to the professional and educational background of Alfred Adler, as well as explaining the large changes and differences he made throughout the counseling and psychology world. Link to Video: Who was Alfred Adler? In this seminar, Dr. Edward Hoffman shared his experiences in writing his acclaimed biography of Alfred Adler, currently being translated into Chinese, Korean, and Romanian. Dr. Hoffman will highlight his "detective work" in tracking down historically forgotten details of Adler's tumultuous life. Dr. Hoffman also highlighted the insights he gained as a practicing psychologist in becoming Adler's biographer for our time.